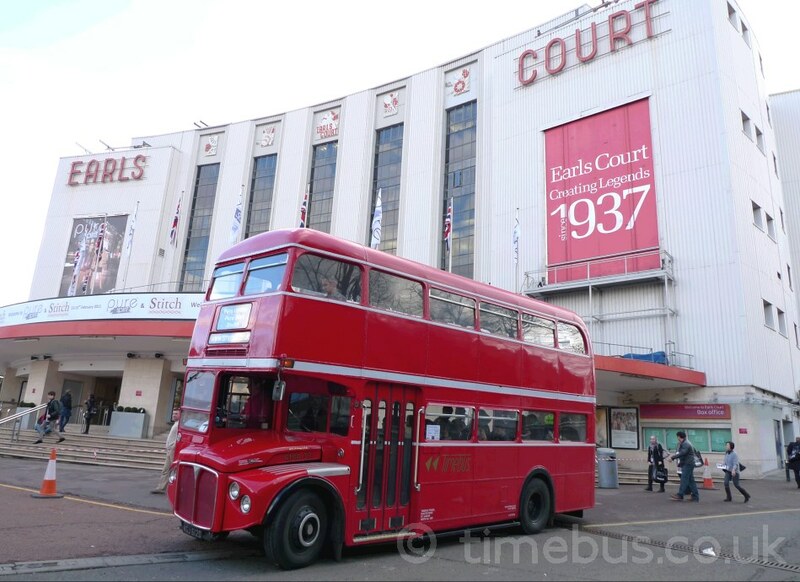 Let us provide our beautifully restored red London Routemaster buses for your event transport in London and Southeast England. 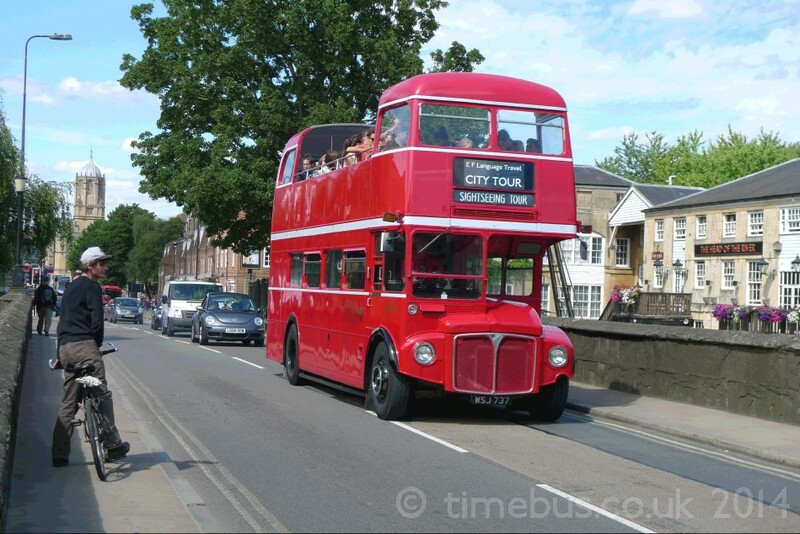 Your guests will love the classic bus experience as they relax on expertly driven double decker Routemasters. 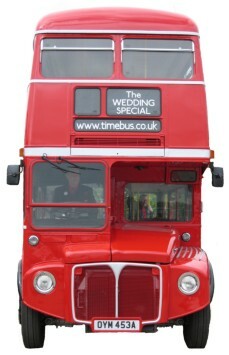 Our fleet of traditional buses are for hire at weddings, tours, proms and promotions. 2 available. With better comfort, faster speed, entrance doors, 57 seats. Lower cost (£). 5 available. With closed roof, hop-on entrance, conductor, 64/72 seats. Medium cost (££). 1 available in Summer. With mostly open top roof, 60 seats. Higher cost (£££). We are open now, until 17:00. 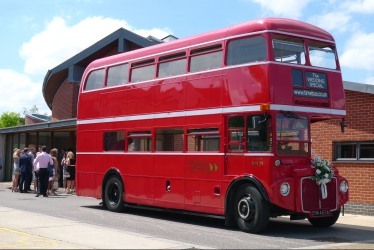 We don't just hire Routemasters - discover our older London vehicles for travel, and our Routemasters for static hire.